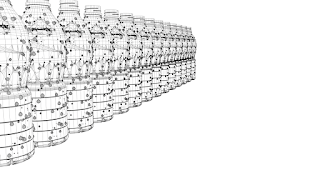 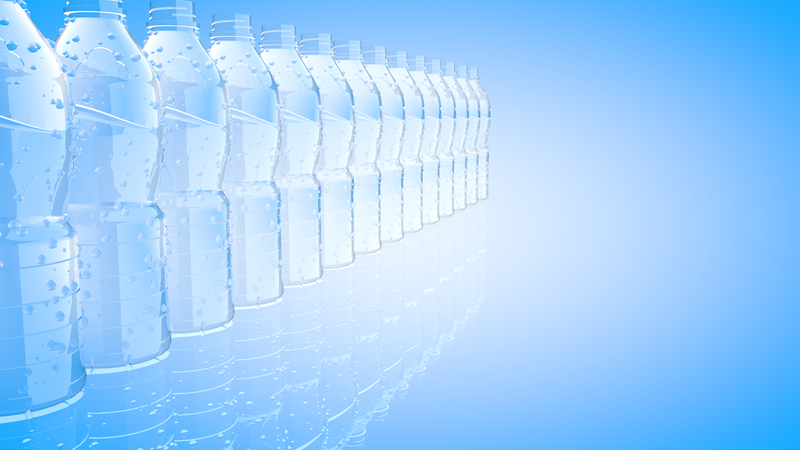 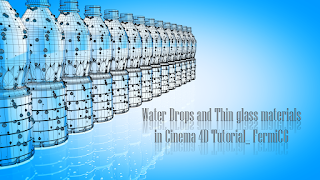 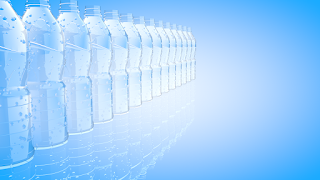 In this tutorial you will learn about modeling a mineral water bottle in Cinema4d. 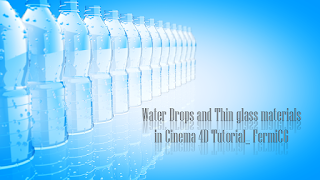 We will start with creating basic shape with curves then using different nurbs modeling techniques we finish the bottle model. 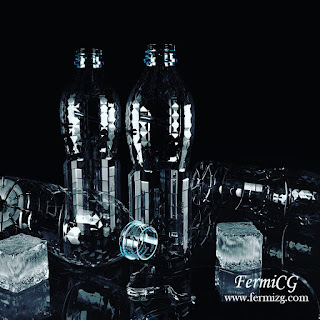 I used a non destructive way for creating this bottle so we can make any changes to the shape of the bottle later. 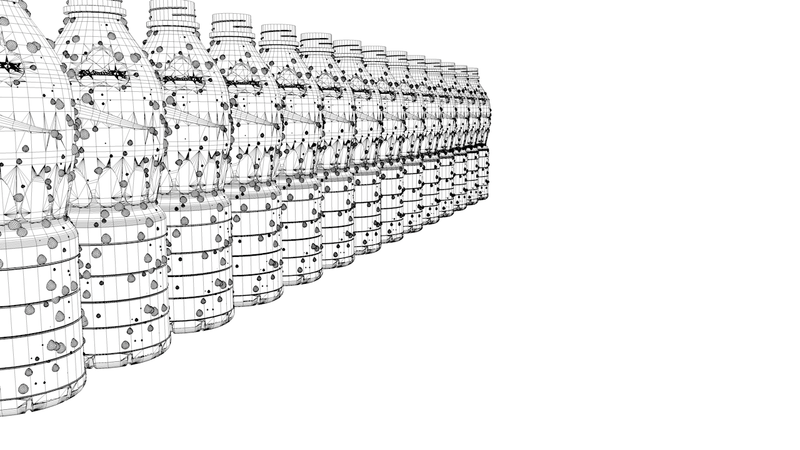 Once finish modeling we will add more details such as pattern and extruded logos to the bottle. 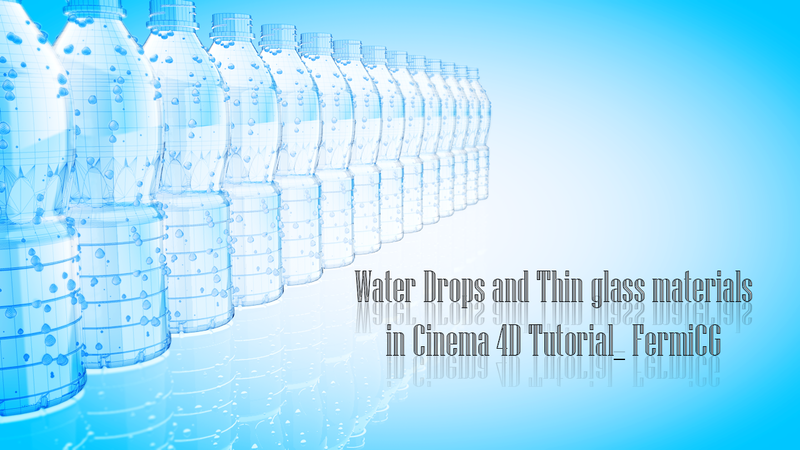 Later we will discuss about creating clear plastic materials inside Cinema 4d thea render and corona render. You will also learn to bake normal and displacement maps inside cinema 4d. 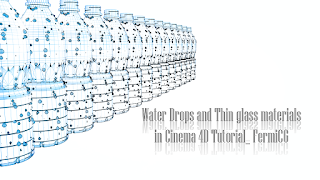 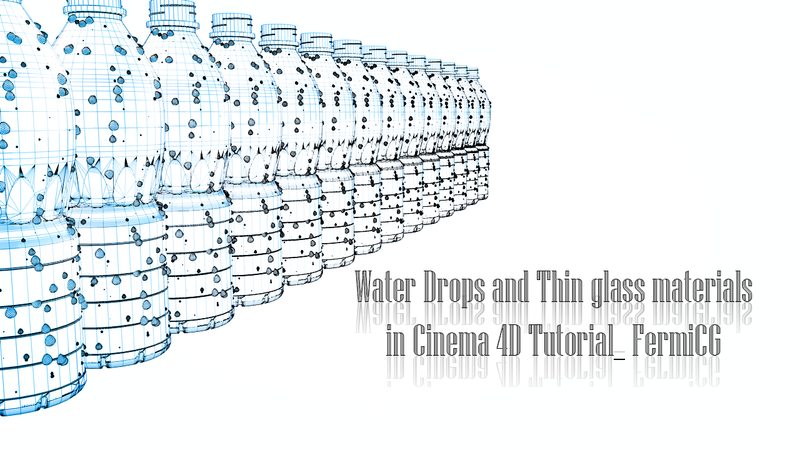 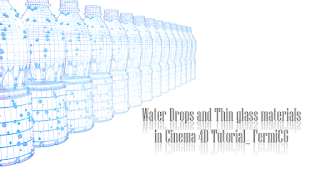 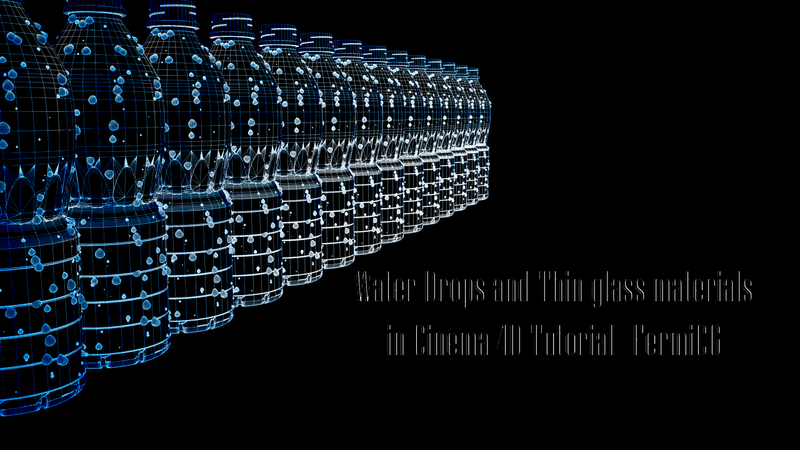 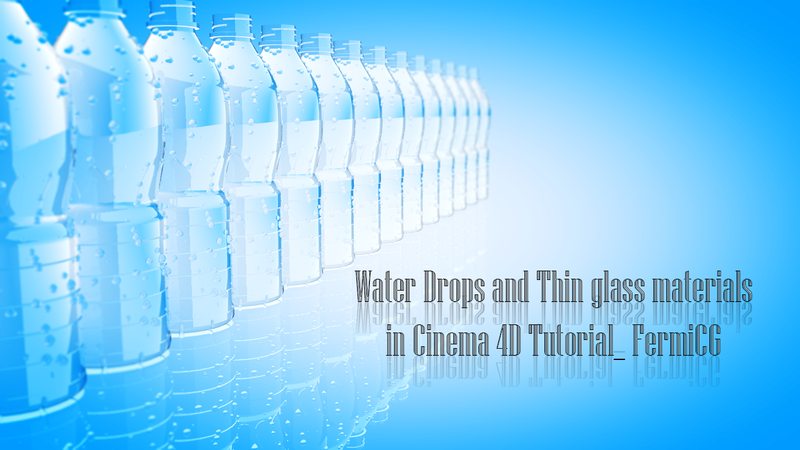 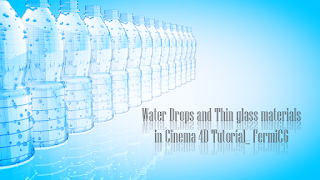 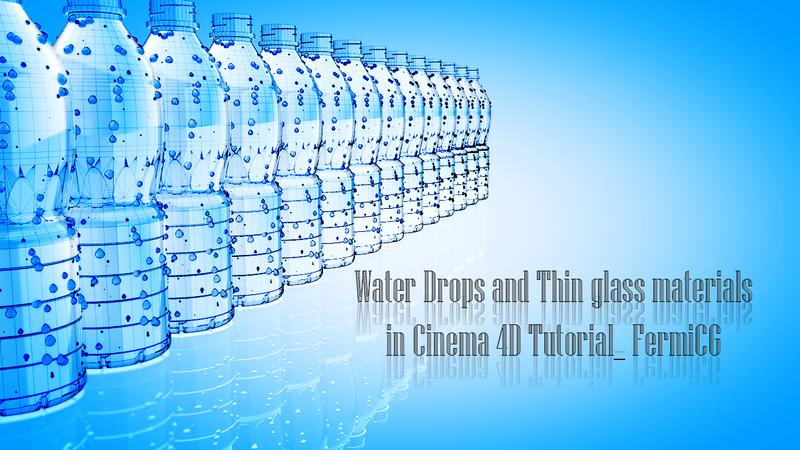 In the last part you will learn to create thin glass or thin plastic materials inside cinema 4d render. 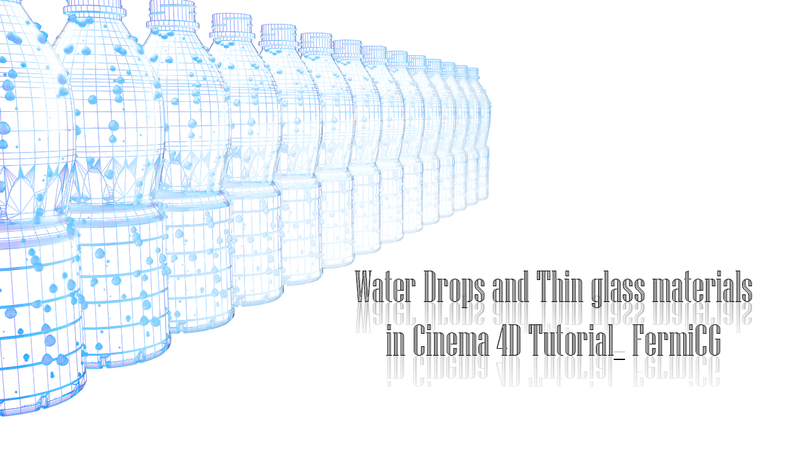 You also learn to create water drops without using any 3rd party plugins. 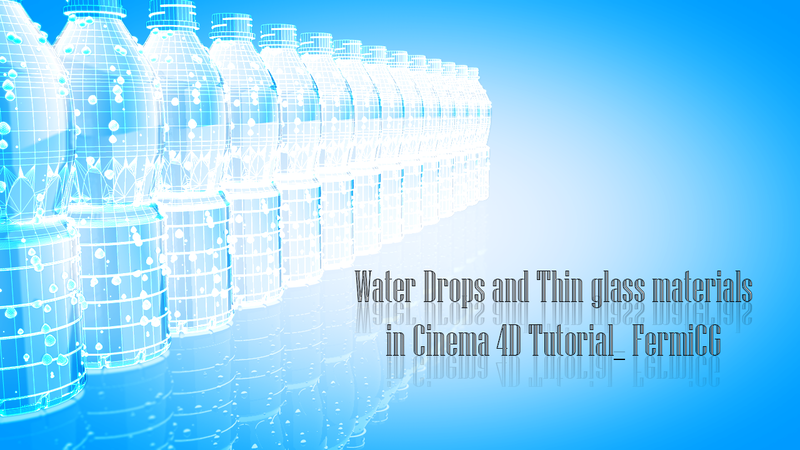 You also get several tips to optimize the scene so the final rendering will be super fast. 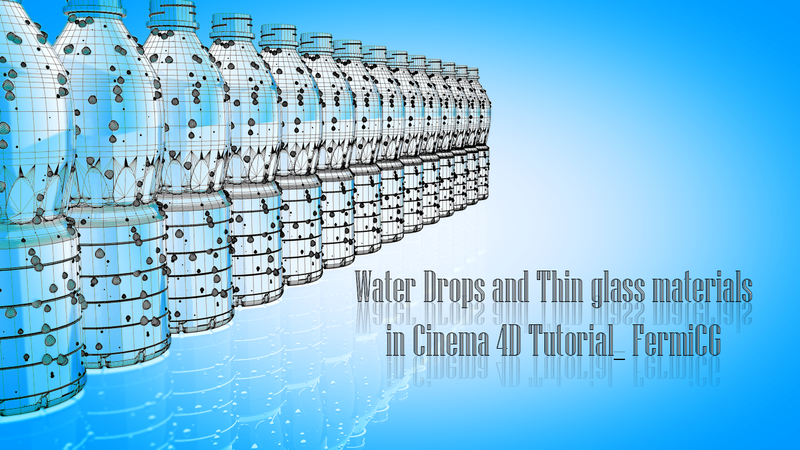 Imagine with all these details reflection and refraction using cinema 4d standard render you can get a full hd render with in seconds. 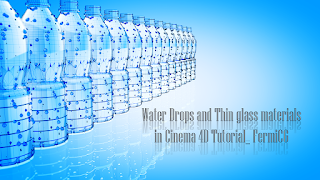 Finally using photoshop we will add depth of field aka depth blur.